Heart failure is a chronic condition in which the heart is unable to supply enough oxygenated blood to meet the demands of the body. Houston: Lack of exercise and excessive weight may increase the risk of a type of heart failure that is particularly challenging to treat, researchers including one of Indian origin have warned. Heart failure is a chronic condition in which the heart is unable to supply enough oxygenated blood to meet the demands of the body. "Previous studies have consistently found an association between low levels of physical activity, high BMI, and overall risk of heart failure," said Jarett Berry, associate professor at UT Southwestern Medical Centre in the US. "This study shows that the association is more pronounced for heart failure with preserved ejection fraction, the type of heart failure that is the most challenging to treat," said Berry. In heart failure with preserved ejection fraction, the heart stiffens. Instead of being soft, it's rigid and it resists expansion. 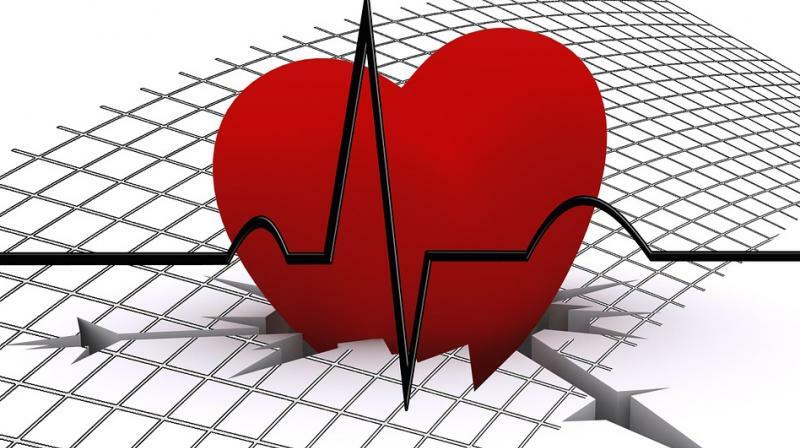 The difference between the two types of heart failure is that in heart failure with preserved ejection fraction, the heart does not relax enough, while in heart failure with reduced ejection fraction the heart doesn't squeeze enough, researchers said. Many treatments have been developed for treating the latter but there are no evidence-based treatments for the former. failure with preserved ejection fraction prognosis is little changed," said Pandey. ejection fraction, and 32 per cent had not been classified when the data was gathered. Higher BMI levels were more strongly associated with heart failure with preserved ejection fraction than with heart failure with reduced ejection fraction.